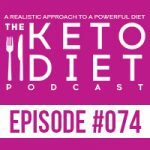 Interview with Matt and Megha from Keto Connect, chatting about 11 keto lessons that will help you avoid failure — from electrolytes to carb ups, testing to fasting, plus whether or not calories matter, and so much more. 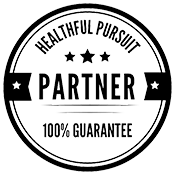 If you’re starting keto, it’s best to have a game plan to set you up for success. 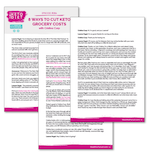 Figuring out what works best for you is part of the process, and anticipating your needs can do wonders in helping you avoid common keto struggles! 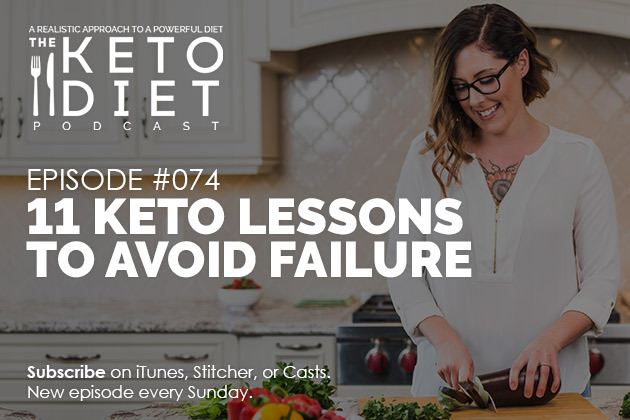 In today’s episode, we’re chatting about the 11 keto lessons that can help you avoid failure.